Where Am I Eating? Where Am I Eating? Update, Tuesday, August 23: Whew, that was quick! Jordan Redell guessed the correct answer — Monarch & the Milkweed, newly open in downtown Burlington — just eight minutes after the contest went live. Good work, Jordan! Remember this game? 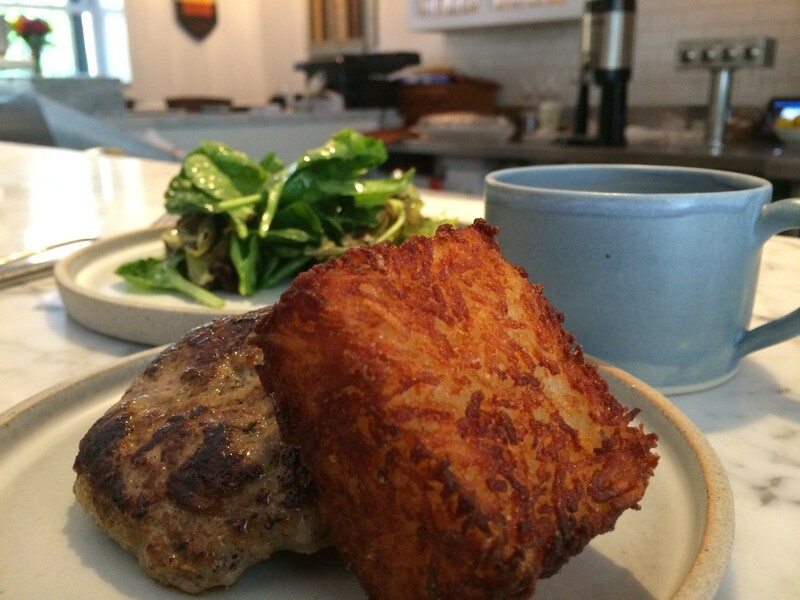 We post a picture of a recent meal, and the first person to correctly identify the location wins a restaurant gift card. Sweet deal! So, where am I eating? Wherever it was, let me just say that the food was really, really delicious. 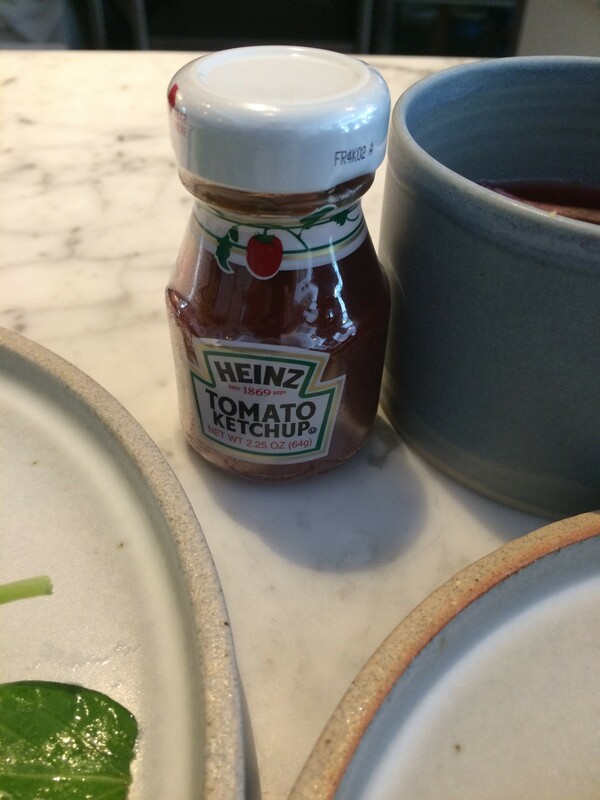 Also, when I asked for a "little ketchup," they took my request literally. Post the name of the restaurant in the comment section below. If you're the first to correctly identify it, you win!